The tendency to Google for forward-looking events or search the web for things that happened in the past is closely linked to the health of your nation’s economy according to recent research. 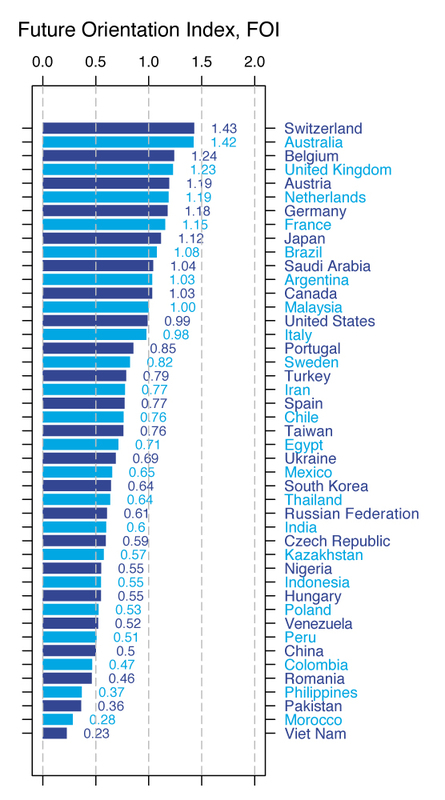 A joint study,”Quantifying the Advantage of Looking Forward,” from scientists at University College London and Boston University has found a striking correlation between a country’s per capita gross domestic product and how future-oriented its citizens’ internet habits are. “The digital traces left behind by our interactions with modern technology form extensive behavioural data sets which are accessible through data mining, offering unprecedented potential for a better understanding of collective human behaviour,” said Dr.Tobias Preis, researcher at Boston University and visiting lecturer at UCL. 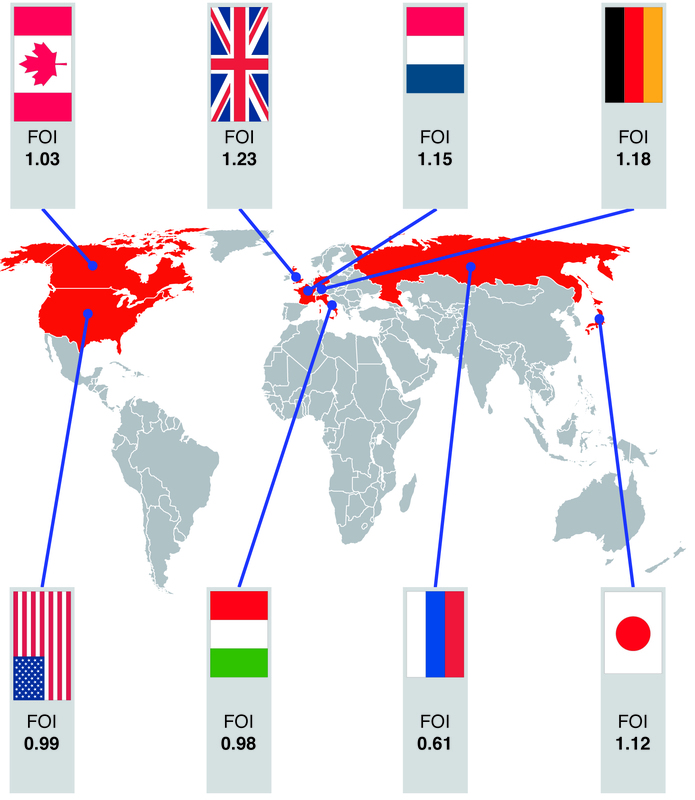 Sifting through Google logs from 2010, Dr Preis and colleagues computed the ‘future orientation index’ or FOI for 45 countries based on whether their searches included years in the past or future. The results were interesting: economies with higher GDPs exhibited equally higher scores in the future orientation index. The countries to score highest on this index of online search habits was Switzerland with 1.43 and Australia with 1.42 while Vietnam, Morocco and Pakistan scored, 0.23, 0.28 and 0.36 respectively. The findings suggest there may be a link between online behaviour and real-world economic indicators. “The internet is becoming ever more deeply interwoven into the fabric of global society,” said Helen Susannah Moat, research associate and co-author of the study. The level of future-oriented internet searches amongst Irish citizens grew from 1.05 in 2008 to 1.17 in 2009, however, this dropped to 0.95 in 2010, when we began, it seems, to look more towards the past. “We see two leading explanations for this relationship between search activity and GDP,” says Preis. It may be that a focus on the future supports economic success or it could reflect economic influences on available internet infrastructure in these economies.